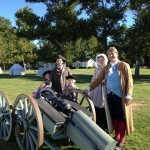 JOIN OUR FUN & TALENTED TEAM OF VOLUNTEERS! Mount Harmon’s successes are a team effort. 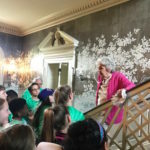 Friends of Mount Harmon depend upon our dedicated volunteers throughout the year, who help with everything from giving tours to assisting with our school program, special events, grounds and gardens, marketing, admin, and special projects. 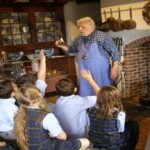 Docent volunteers are needed to lead manor house tours and assist with the museum’s education program. Training is provided. 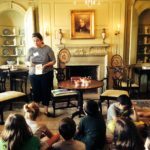 Docents are requested to volunteer 8 hours of service per month during our tour season (May – October, Thursdays – Sundays, from 10-3 pm). 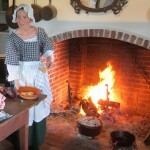 Volunteers are also needed to assist with the museum’s special events, education program, grounds and gardens, fundraising mailings, marketing, admin, housekeeping, and other projects. 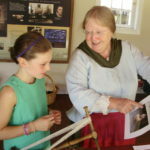 Education program volunteers are needed to assist with school program activities: manor house student tours, colonial crafts, hearth cooking, and guided nature walks. 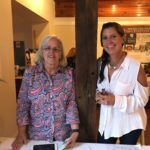 Special Event volunteers are needed to assist with manor house tours, admission/ticket sales, gift shop, as greeters, and with auction and raffle fundraisers. Nature lovers are needed to help lead guided nature walks, and assist in herb garden. Ready to sign up? 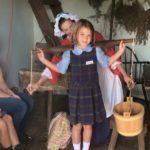 Click Here for Mount Harmon Volunteer Sign Up Form. Please complete and return to Mount Harmon Volunteer Coordinator at info@mountharmon.org or mail to Friends of Mount Harmon, POB 65, Earleville, MD 21919, attention: Volunteer Coordinator.